ICOM IC-E80D. 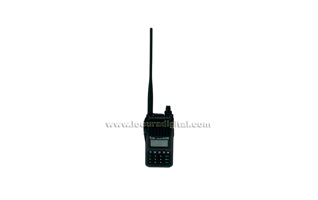 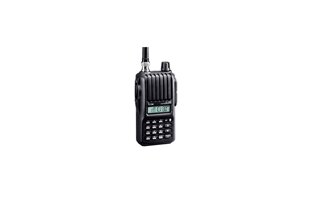 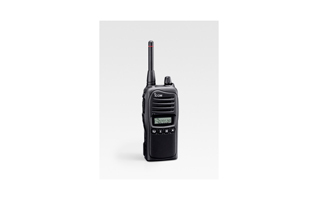 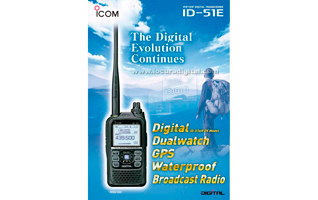 Walkie dual band VHF / UHF D-STAR SYSTEM! 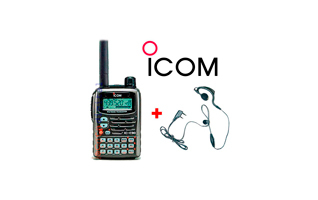 ICOM IC-E90 KIT To Walkie triband VHF/UHF +! 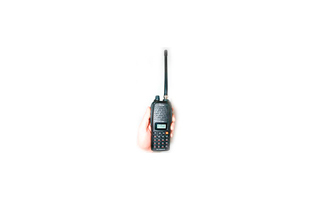 GIFT PINGANILLO! 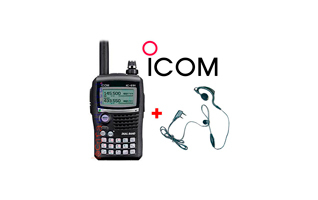 ICOM IC-E91 KIT To Walkie double band VHF/UHF +! 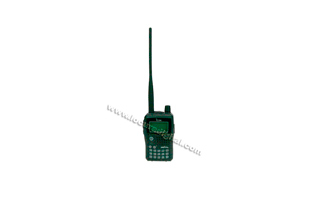 GIFT PINGANILLO!